This entry was posted in Today's Quote and tagged Benjamin Franklin. Bookmark the permalink. 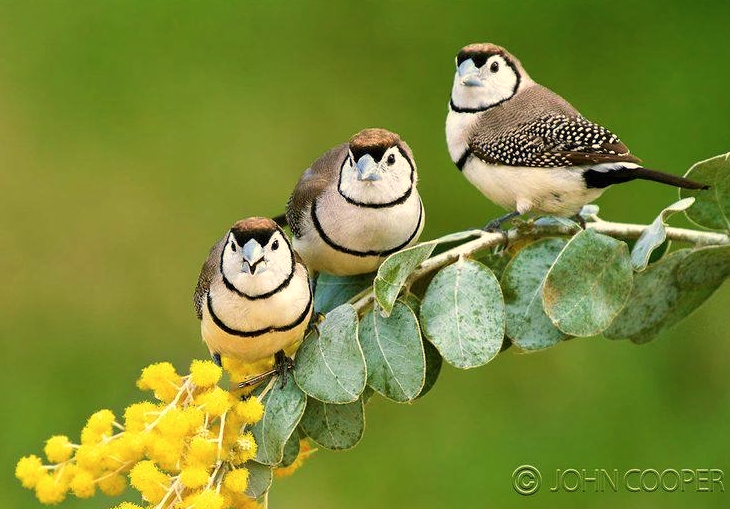 Zebra finches and wattle! Spring time Down-under! Can’t forget my Australian friends!! !